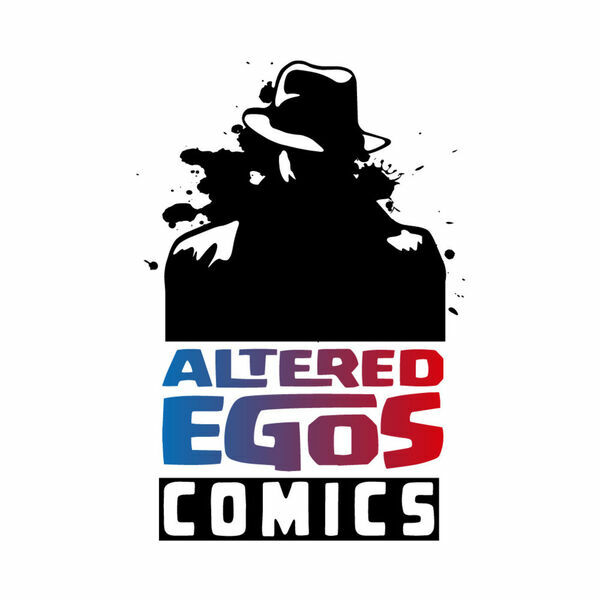 It is a special From the Road Edition of the Altered Egos Comics Podcast. Jonathan is in Orlando for a software convention, which presented the perfect opportunity to reconnect with past guest host, Julie of VIP Comics. They start the show as normal, looking at the New Comic Book Day titles for 05/17/2017, and ahead to NCBD 05/24/2017. For the Ramble On, Julie and Jonathan revist Free Comic Book Day from a higher and meta viewpoint, and then stumble upon Valiant Super Fan Julie's favorite topic, Valiant Comics. All content © 2019 Altered Egos Comics Podcast.